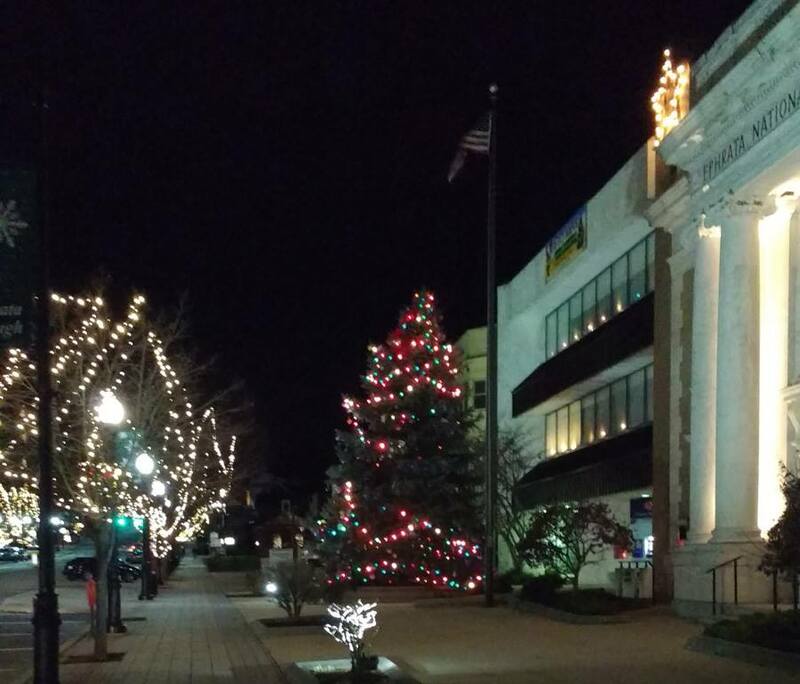 A local community Christmas tree was recently named the ugliest Christmas tree in small town America, thanks to its incomplete decoration which resulted in the evergreen having only half its lights. The announcement was made on social media via Facebook, and quickly garnered 1.5 million likes. Ephrata, population approximately 14,000, is also well-known for a State liquor store, Chinese take-out joints, the large abundance of lawyers in a one block radius, and a vast variety of second hand junk stores.